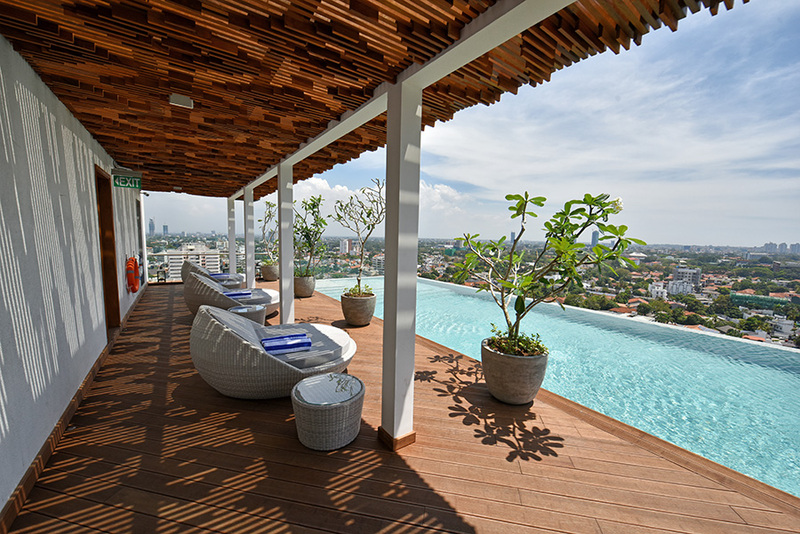 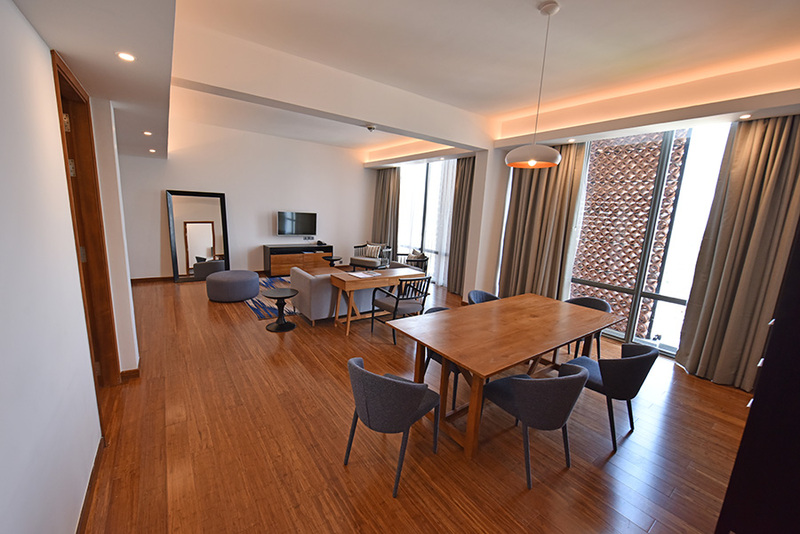 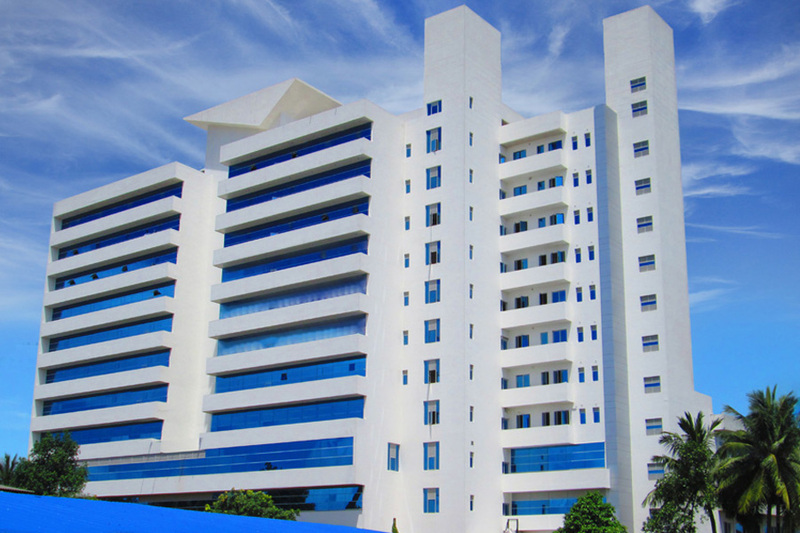 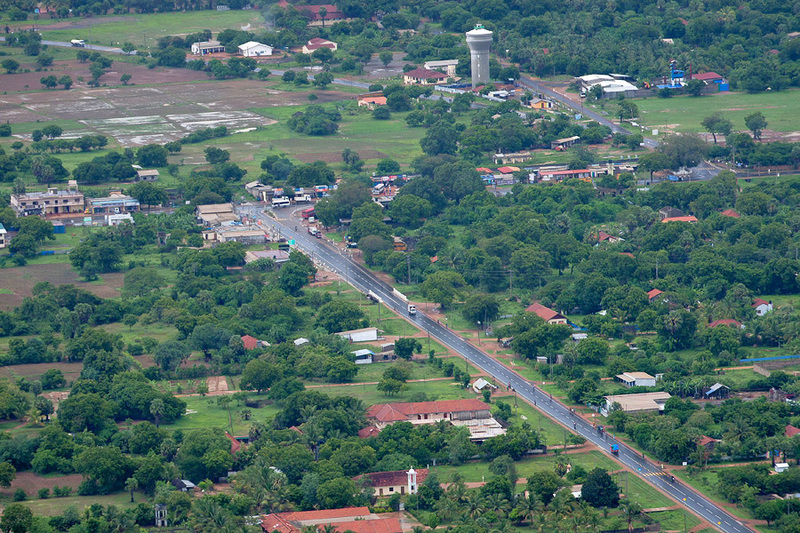 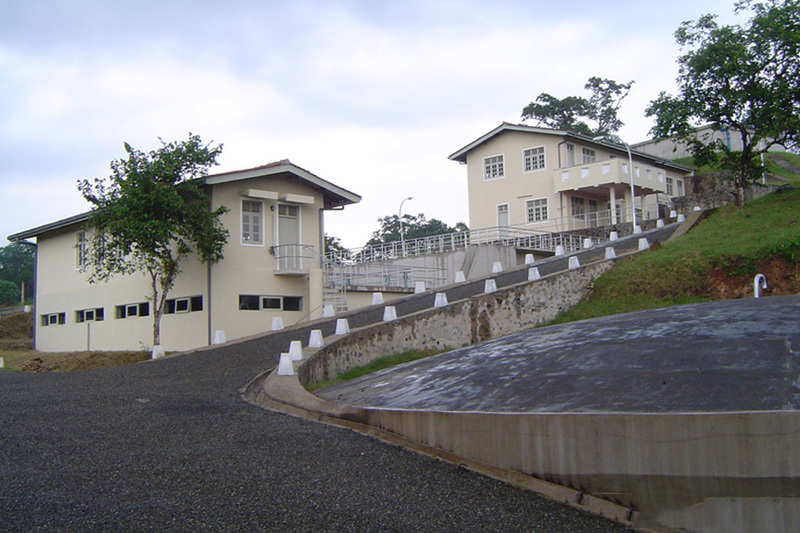 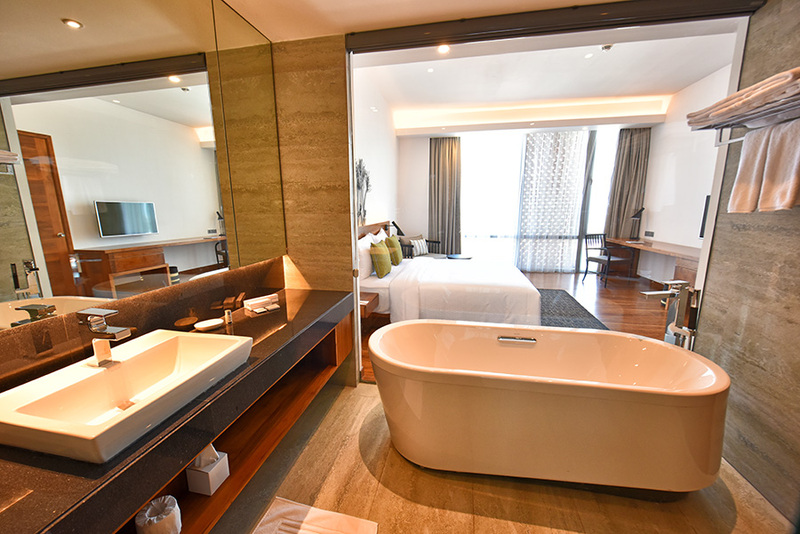 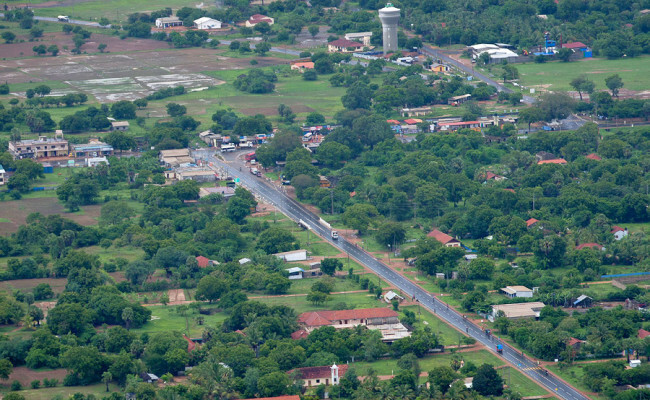 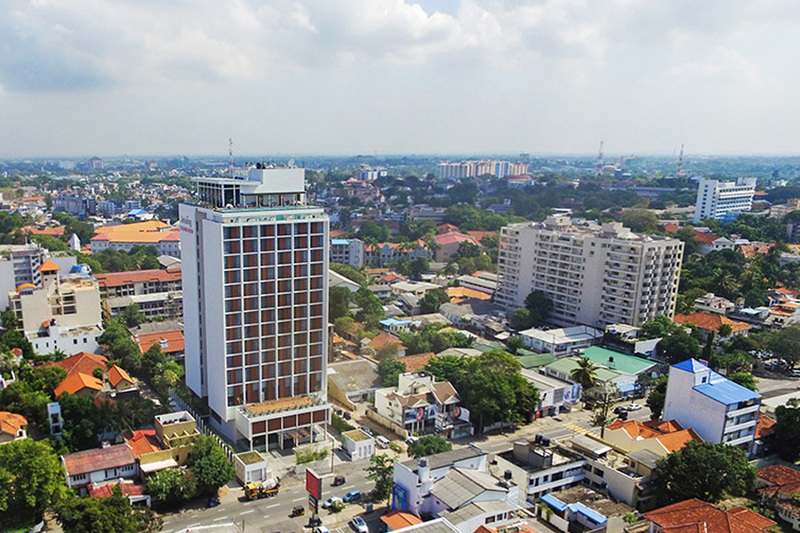 After the decade long civil war in Sri Lanka ended in 2009, the government commenced a development program to restore normalcy in the Northern Province. 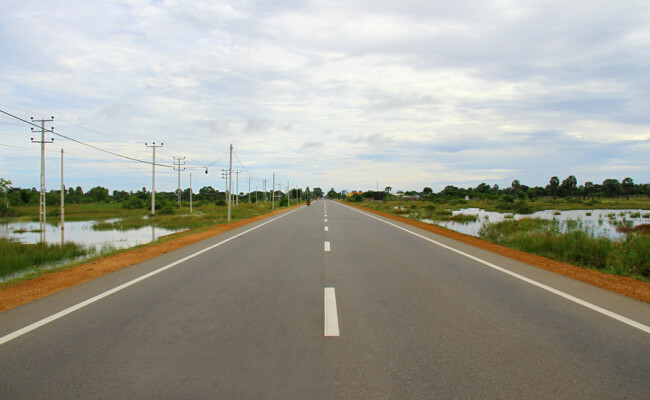 The immediate areas of focus included roads, agriculture and irrigation, power and energy, livelihood support in the region. 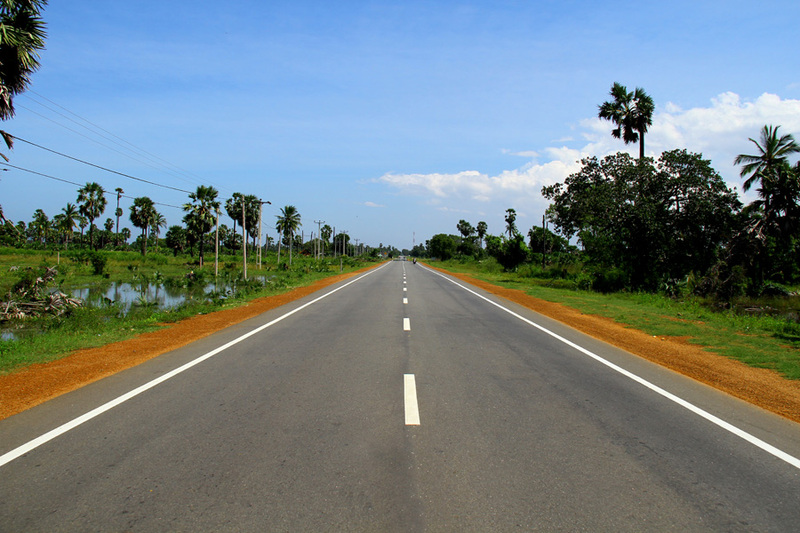 The A-9 road was vital in connecting the South and North of the country and improving goodwill and communication between all communities. 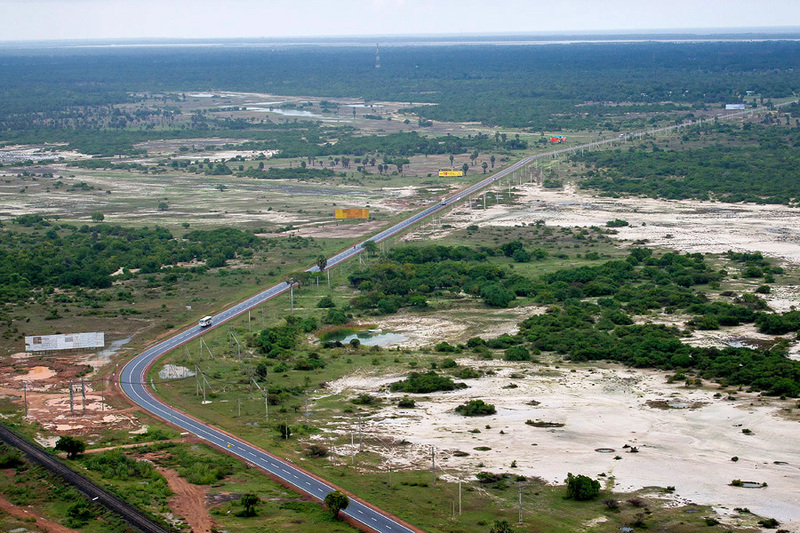 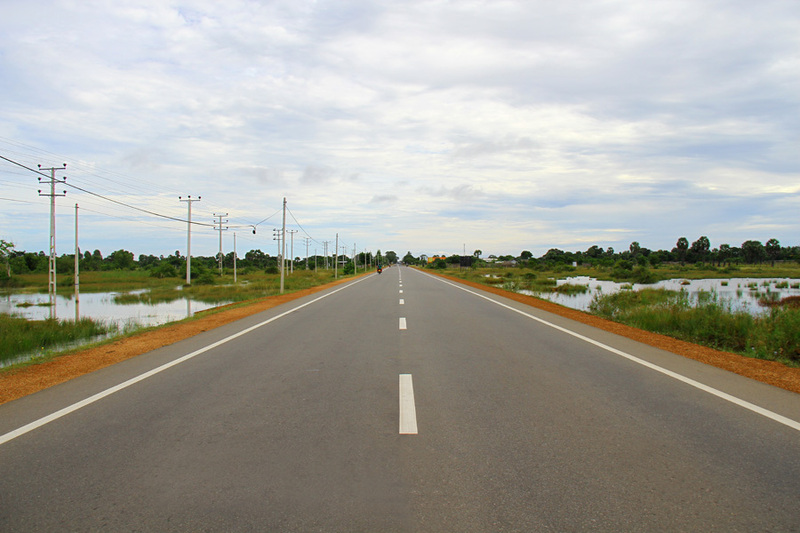 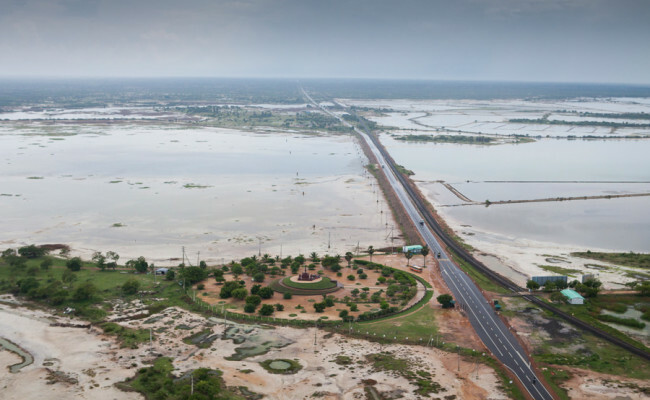 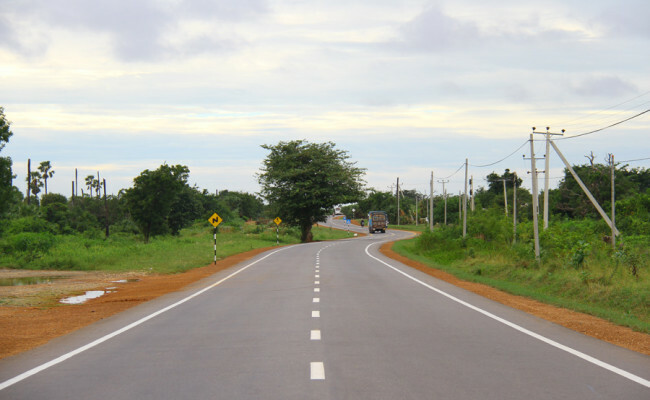 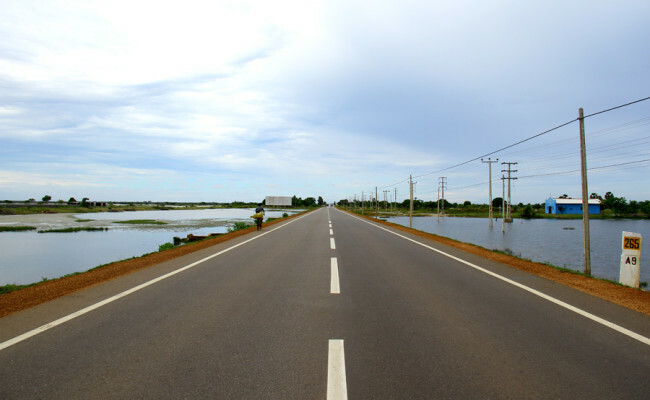 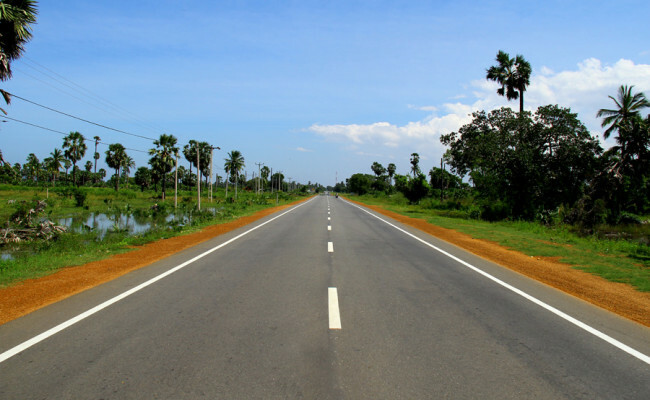 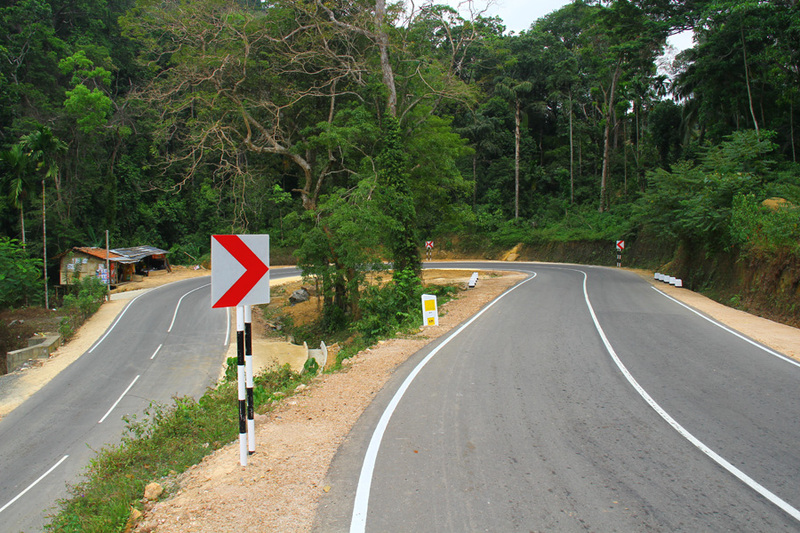 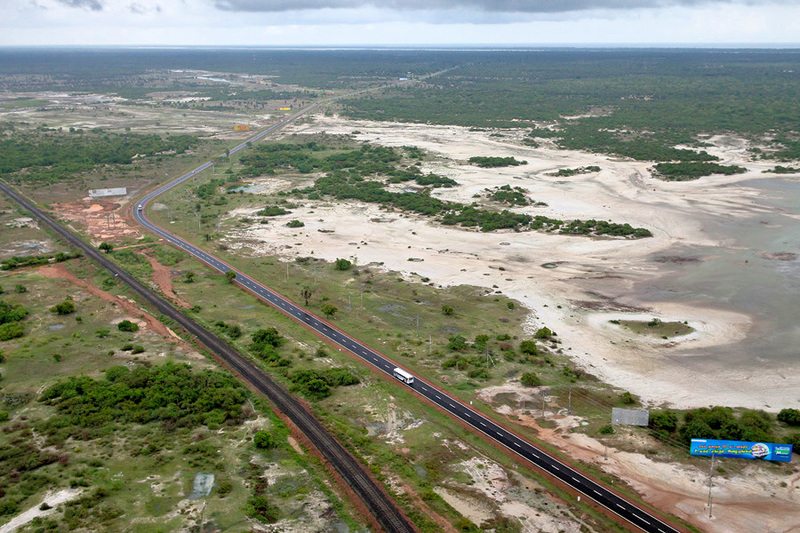 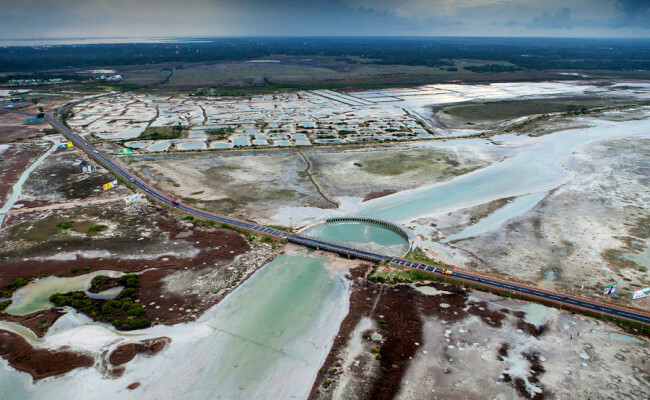 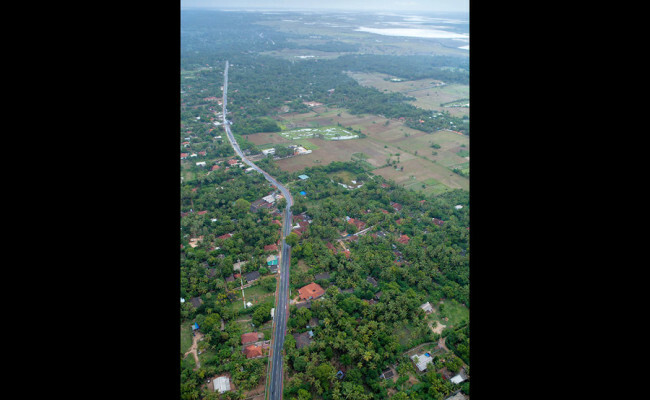 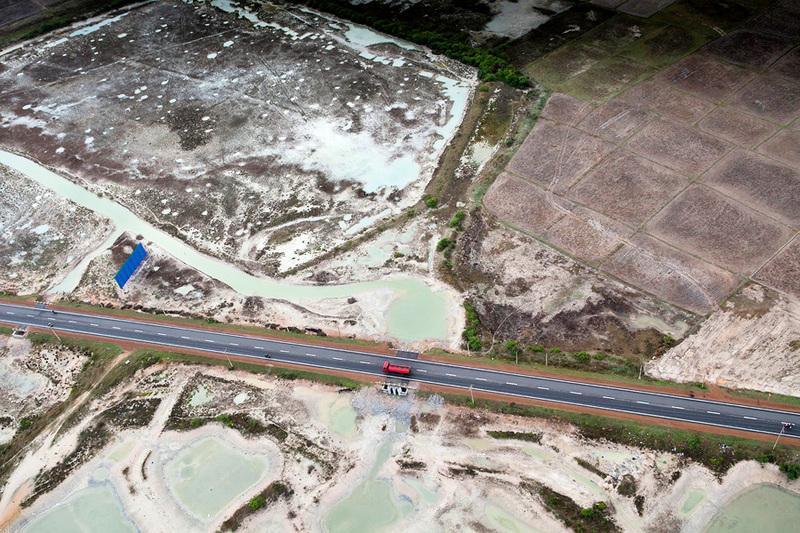 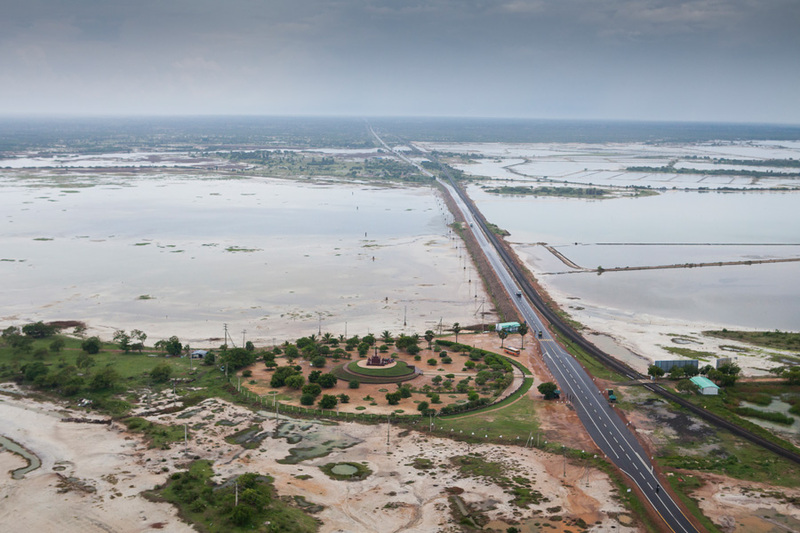 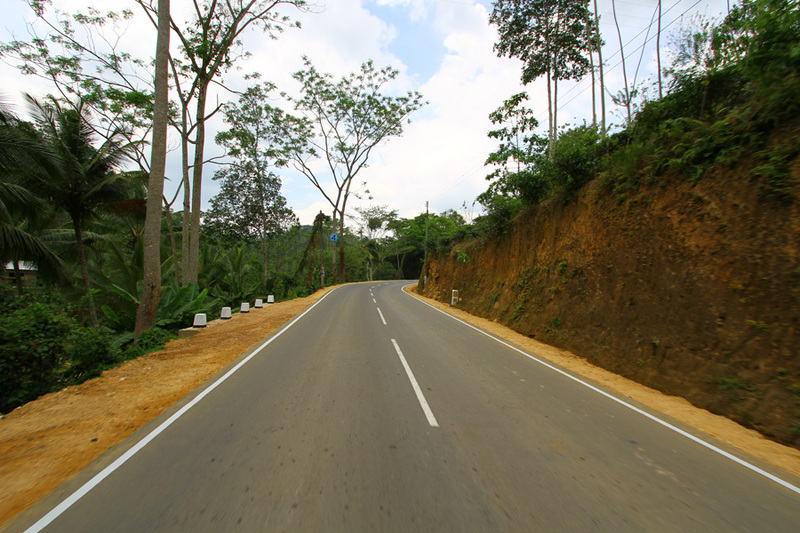 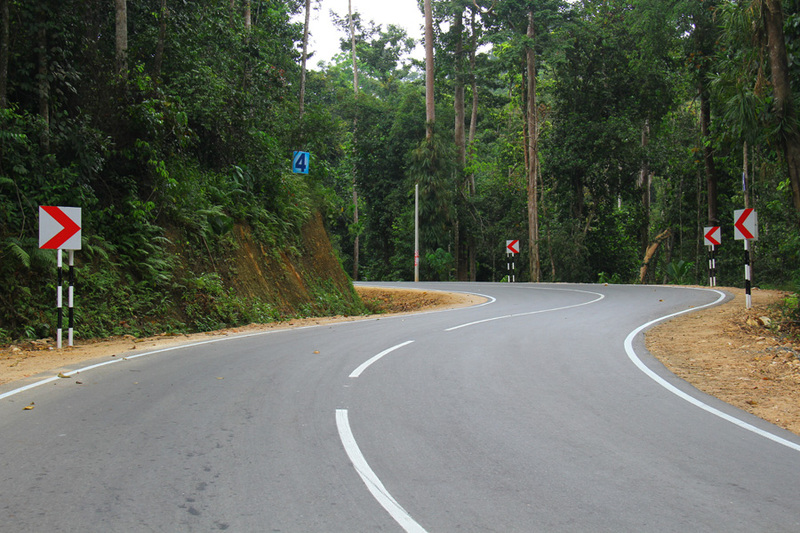 Our scope of work comprised the Rehabilitation and improvement to A009 Road from Paranthan to Jaffna, a vital segment of the Kandy Jaffna Road, which is the major road linking the central provinces of the country with its northern provinces. 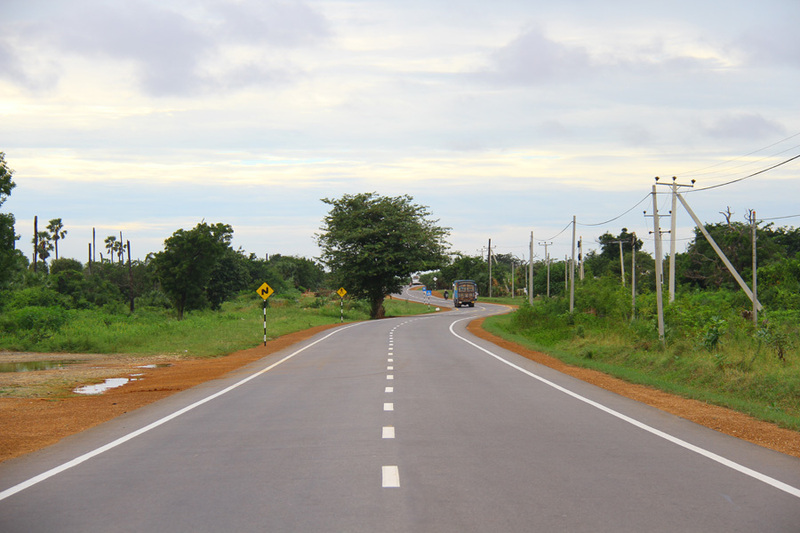 In order to complete the 63km of road work within the contract Period, we adopted the strategy of breaking down the roadwork in to three sections. 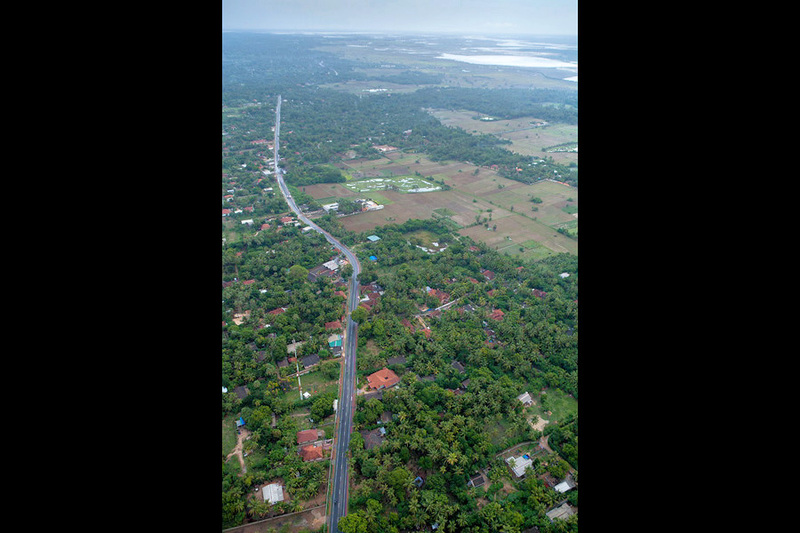 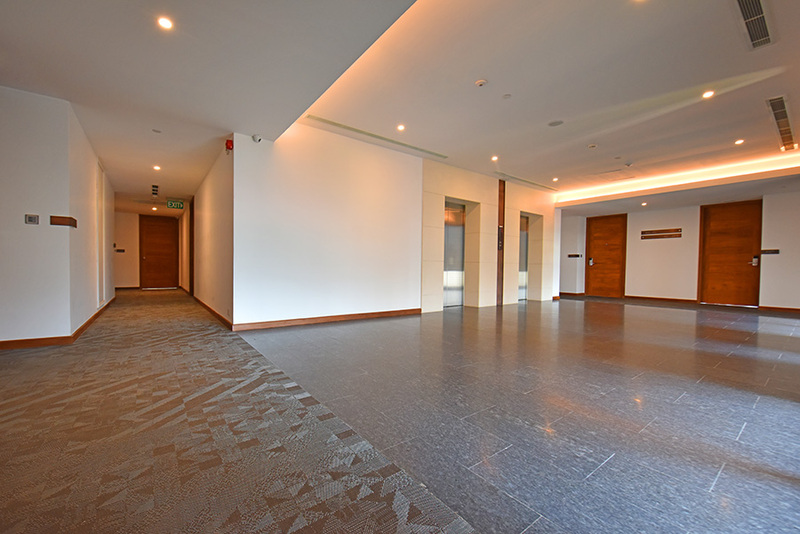 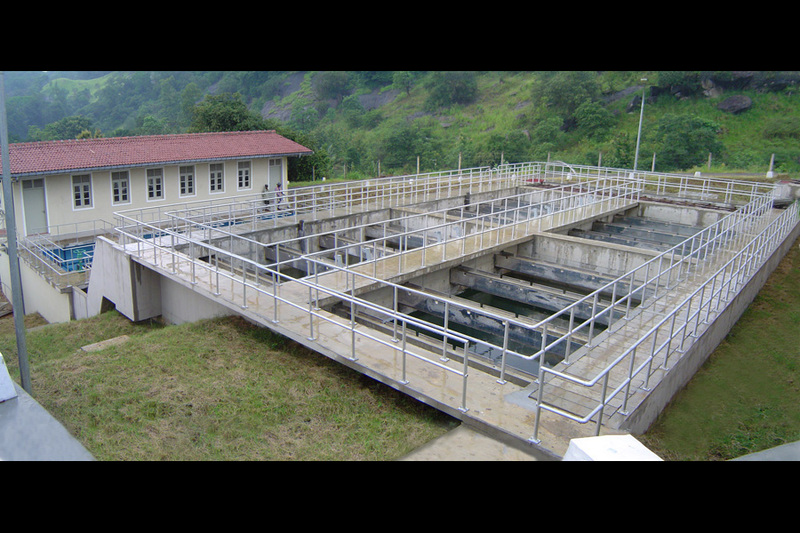 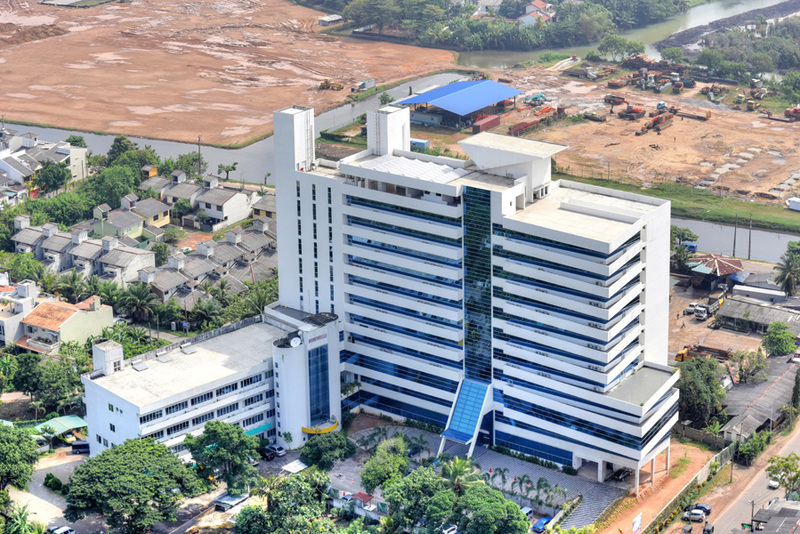 The project was successfully handed over to RDA four and half months ahead of schedule on 10 April 2013, at a final cost of LKR 4.3 billion. 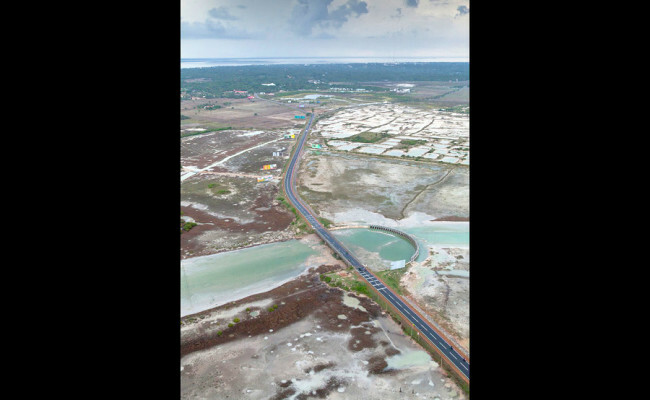 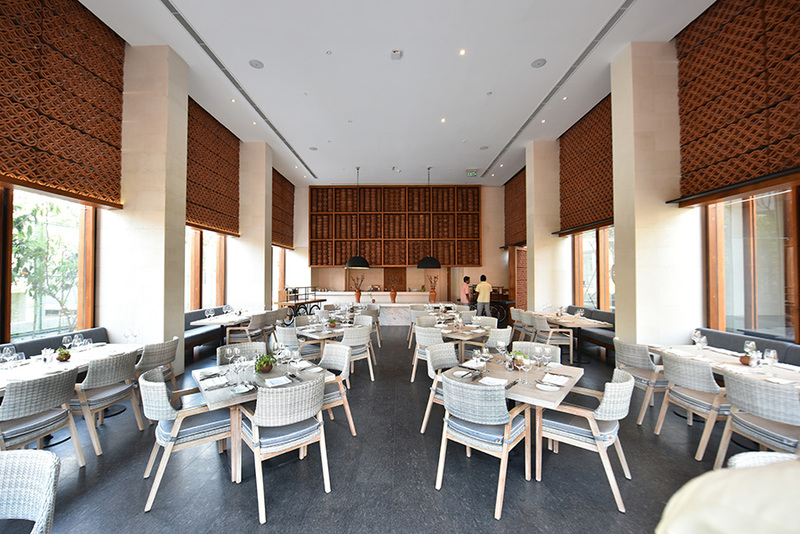 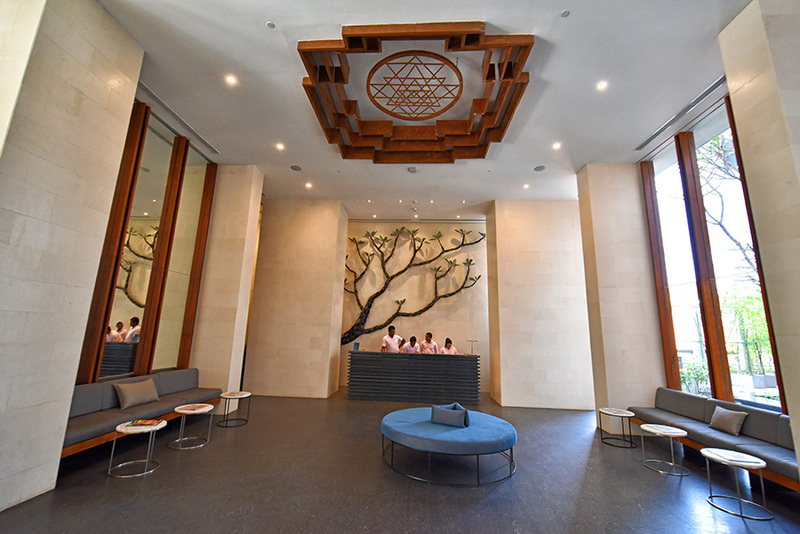 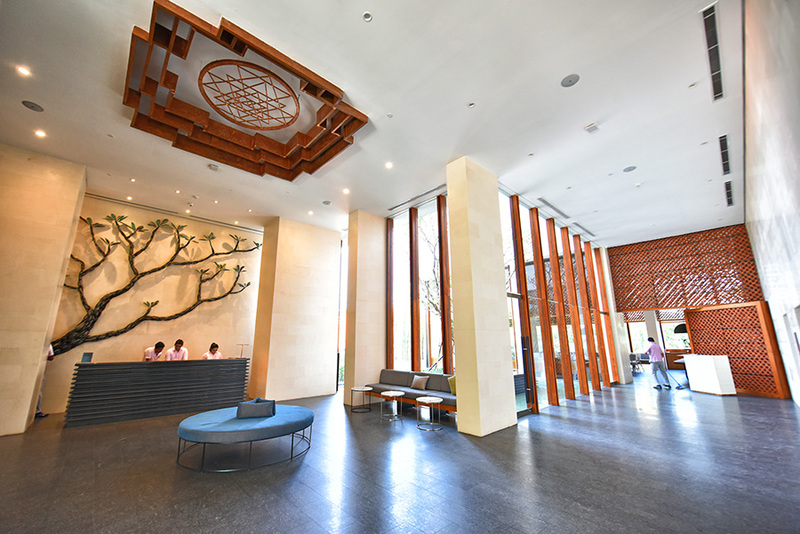 The project has exemplified the ability of a local construction management team to deliver large scale infrastructure development projects on schedule. 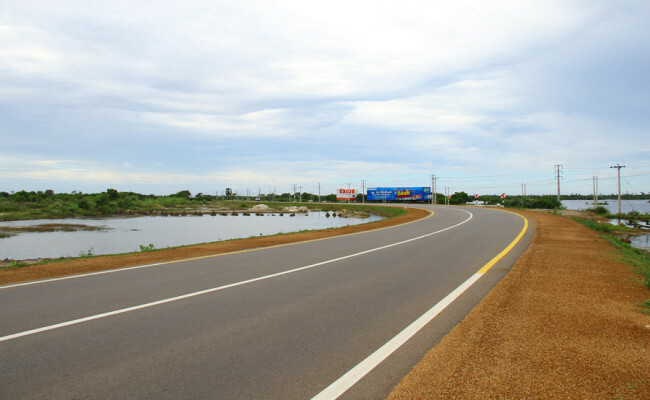 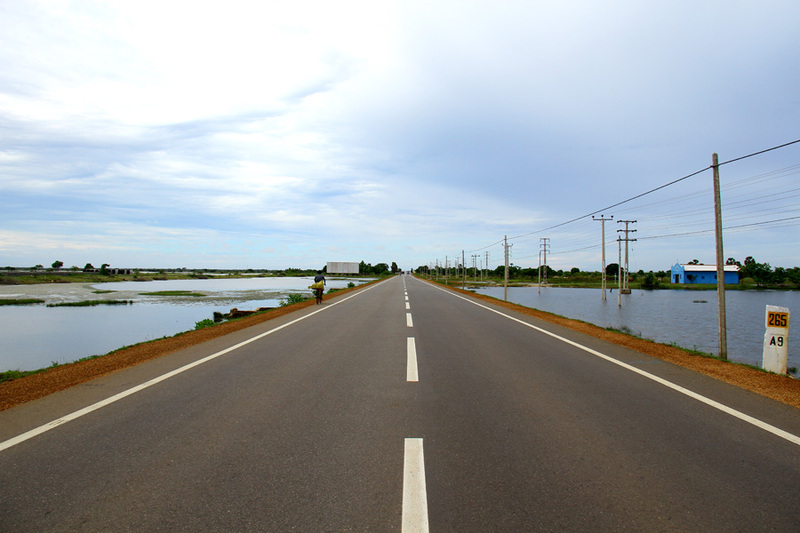 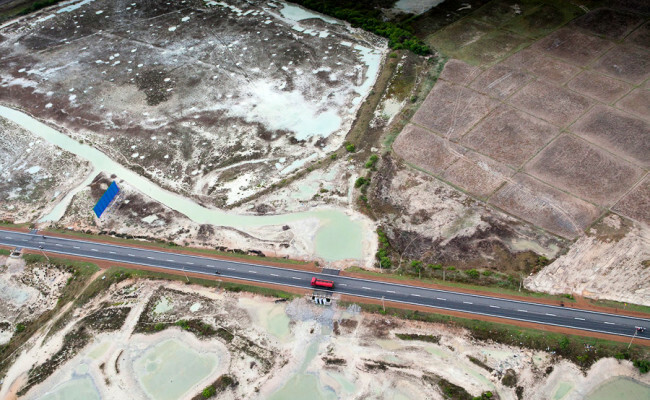 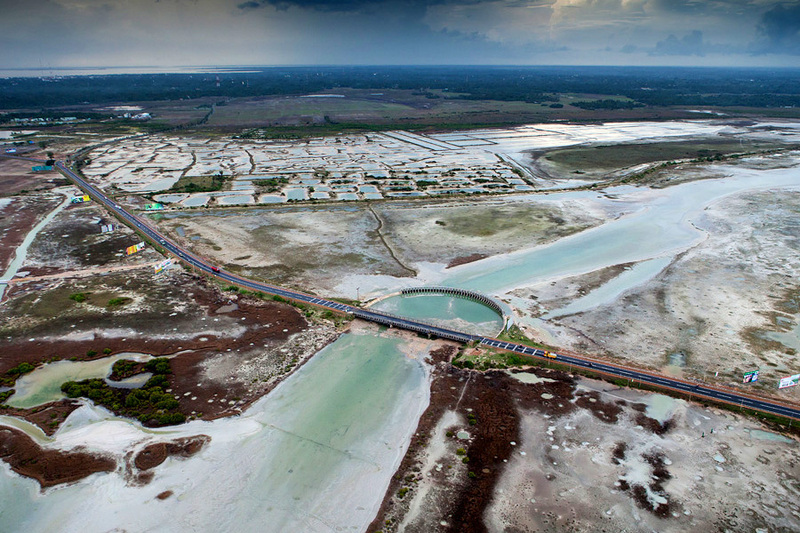 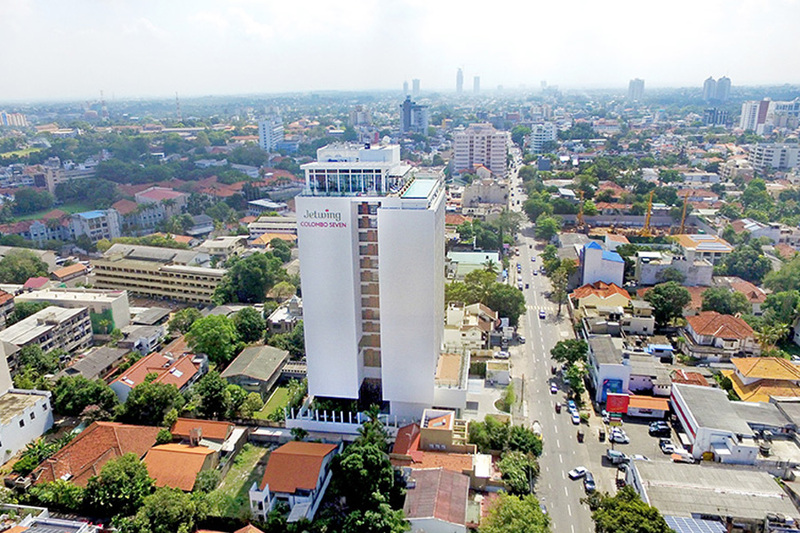 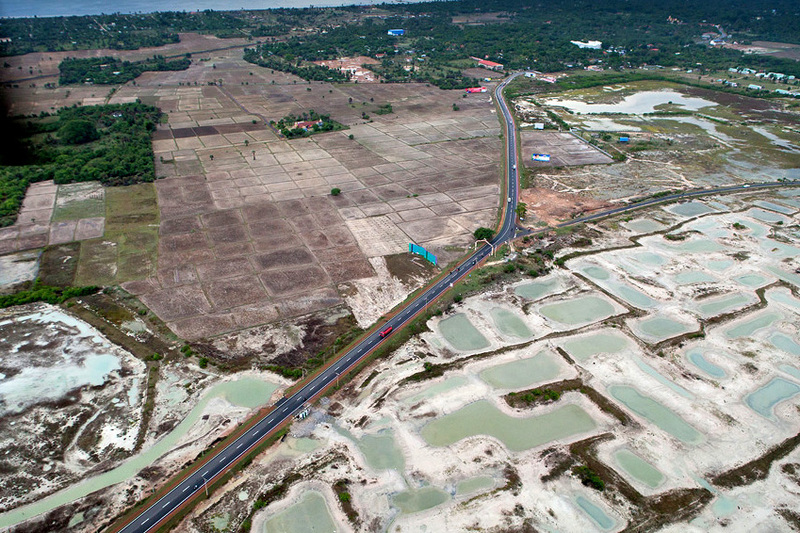 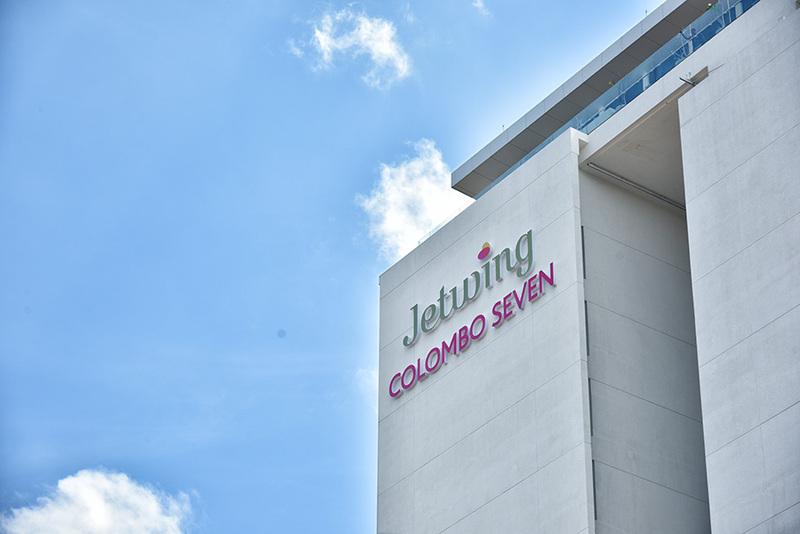 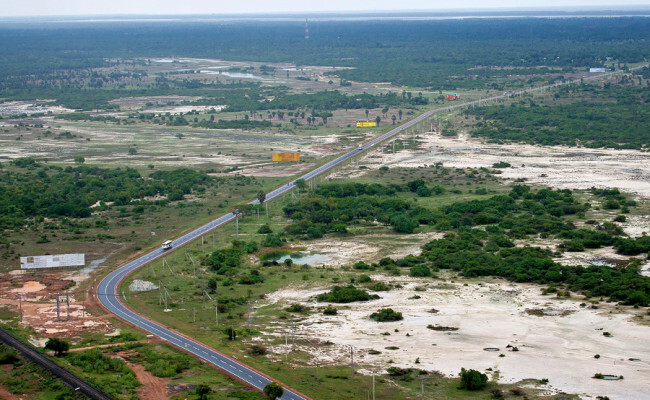 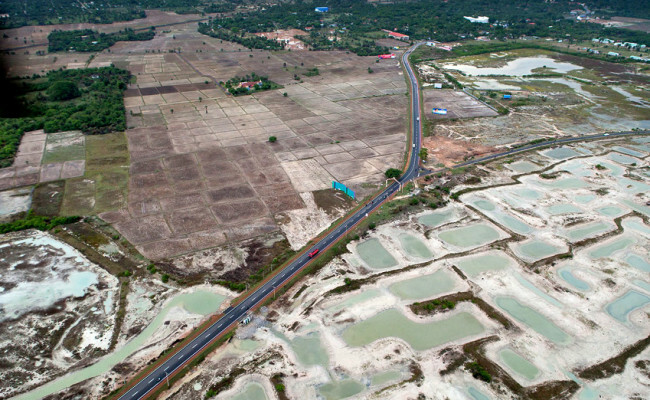 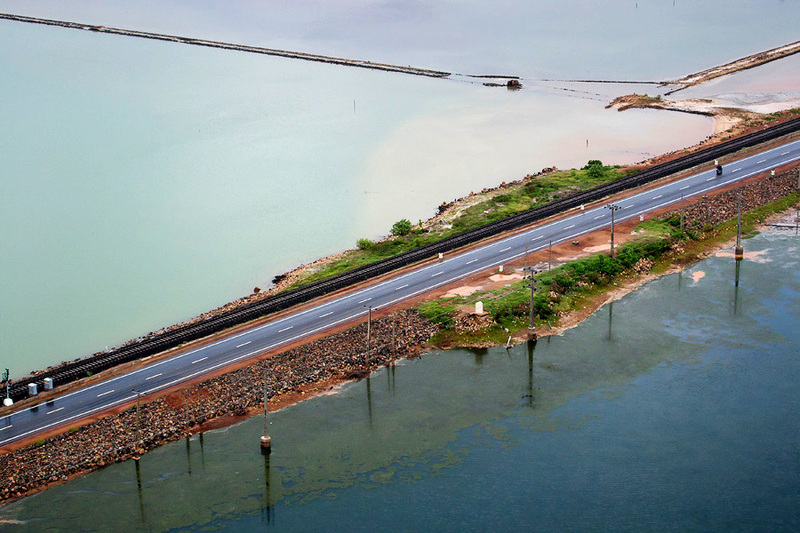 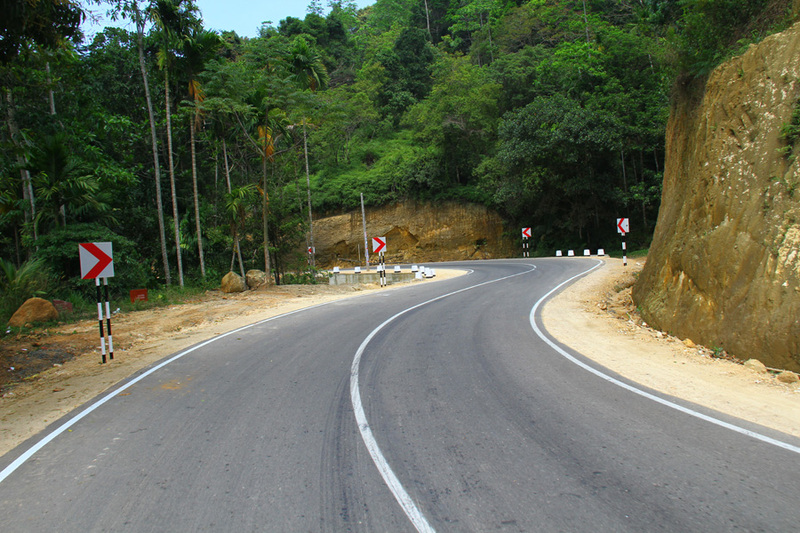 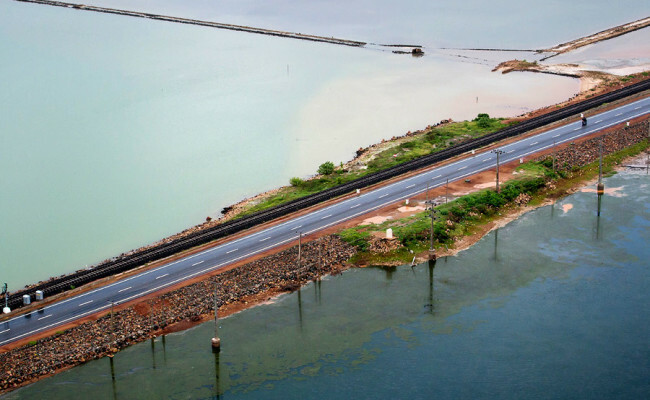 The much improved road will now facilitate the rapid economic growth of the region and act as a crucial link bringing connectivity to the northern provinces of Sri Lanka. 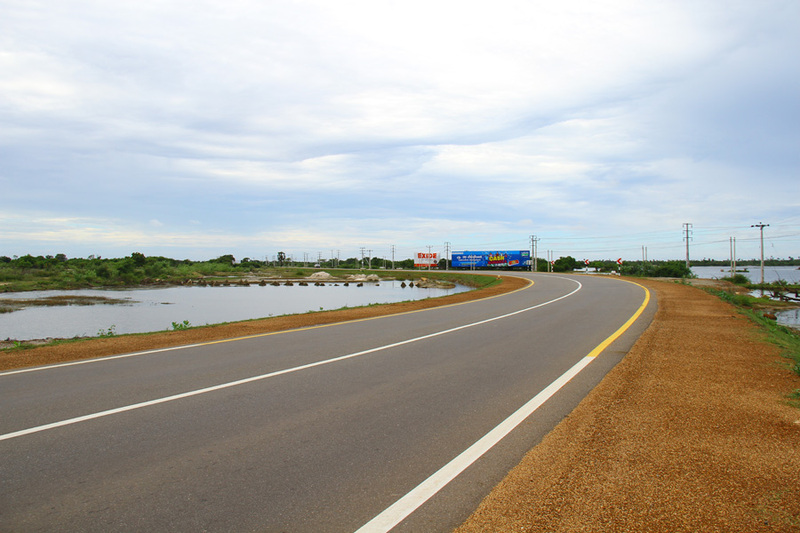 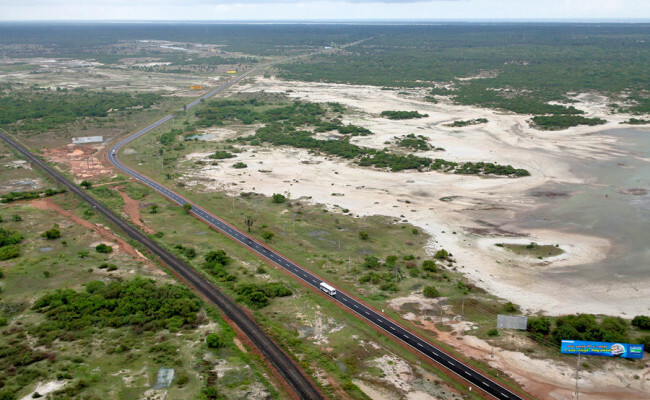 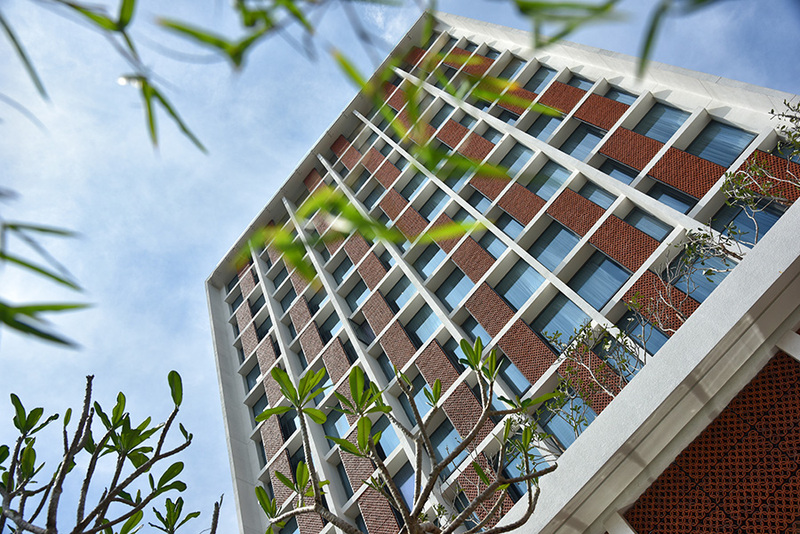 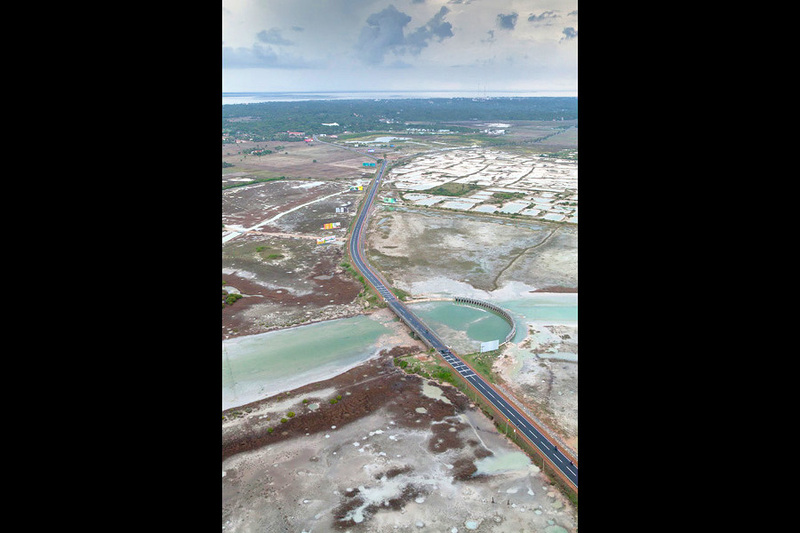 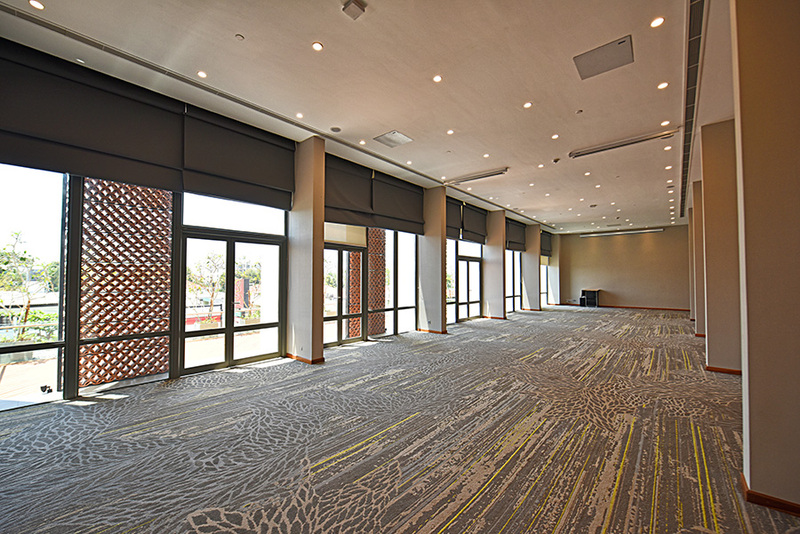 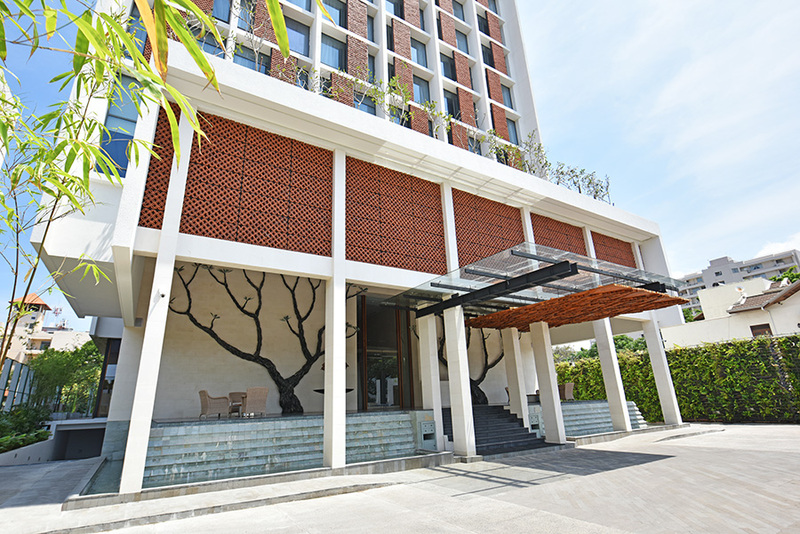 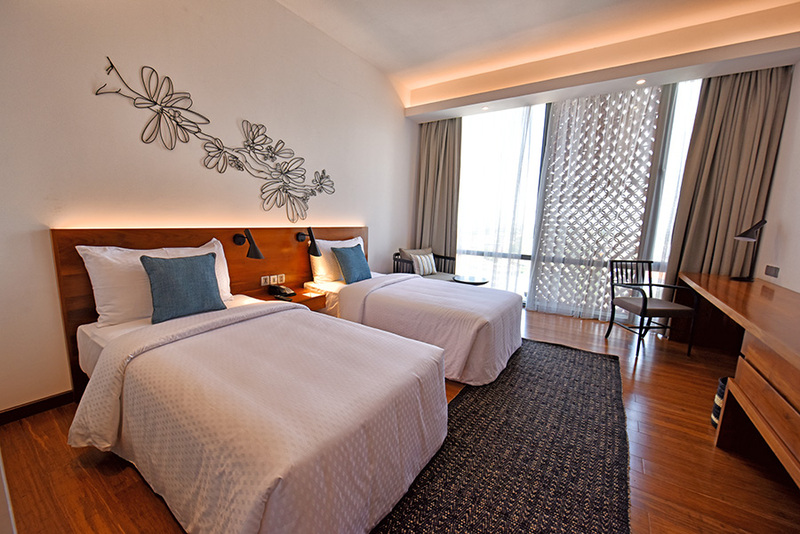 The project won the 2013 ICTAD National Construction Award in the Road Sector.